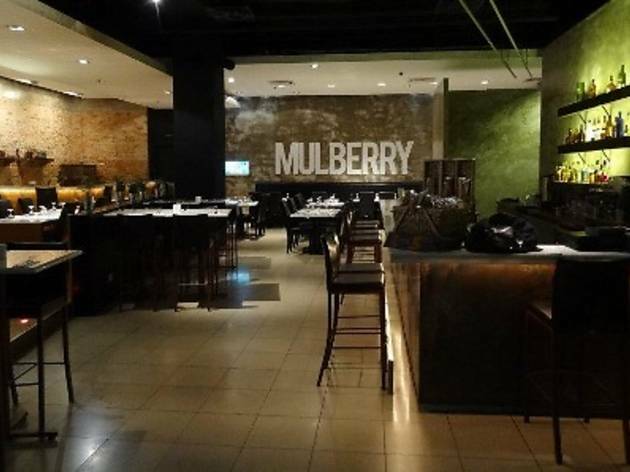 This Christmas Eve, Mulberry will be serving up a four-course dinner. 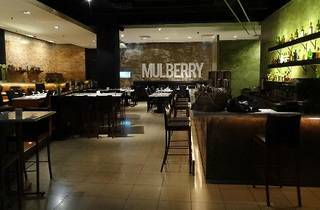 It’s a seafood-heavy menu – start with blue swimmer crab and shellfish bisque, followed by beetroot and orange-infused salmon gravlax, before moving onto the main course: Your choice of seared cumin-dusted red snapper, lemongrass and rosemary grilled lamb loin, or Cabernet Merlot-braised Wagyu beef cheeks. Finish off with a gingerbread, mocha and rum mascarpone charlotte. The set includes one glass of red or white wine per person.